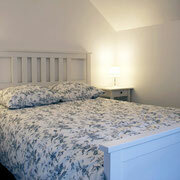 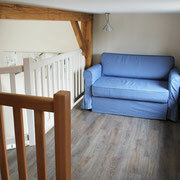 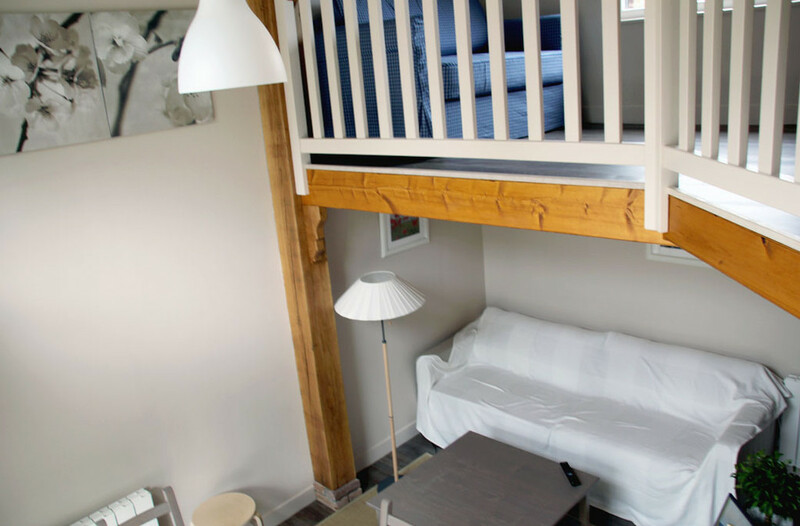 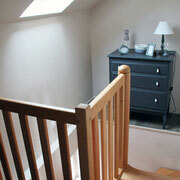 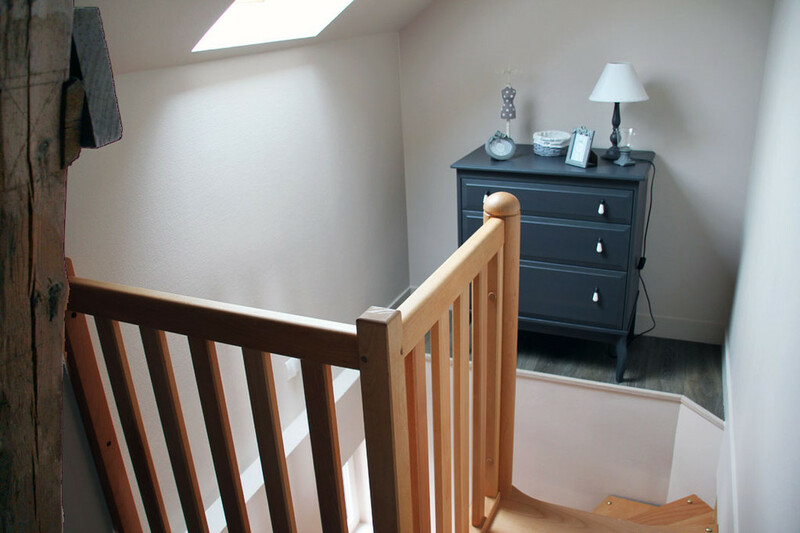 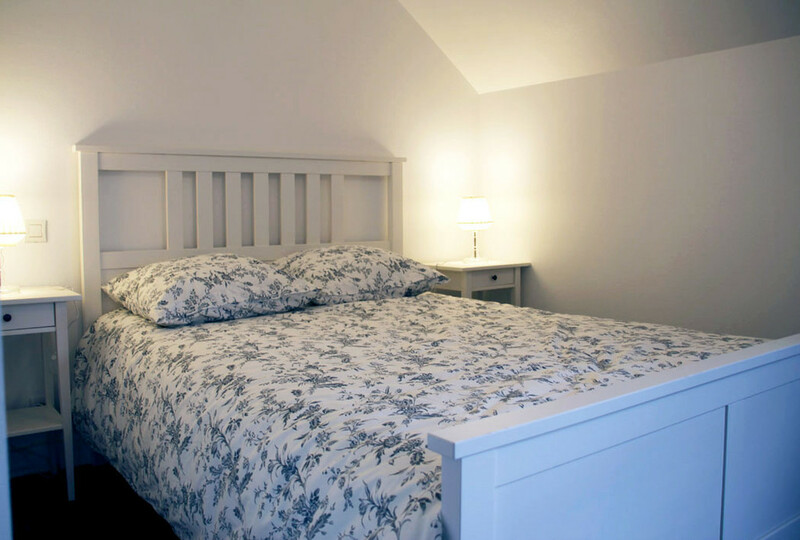 The 1st floor comprises a lovely mezzanine with a sofa bed for 2 persons. 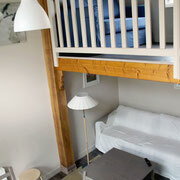 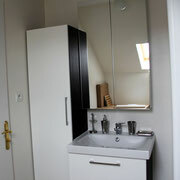 The 2nd floor comprises a bedroom with a queen-size bed (160 x 200 cm) and a bathroom with private toilet. 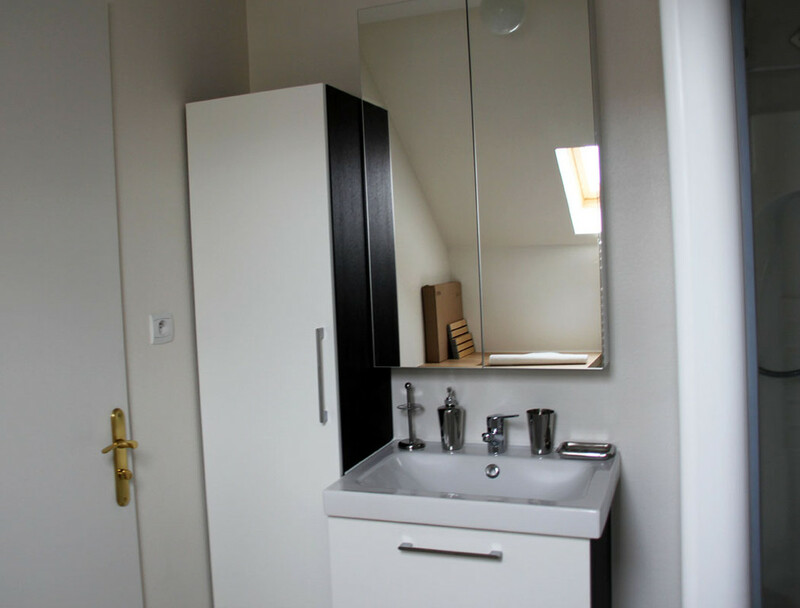 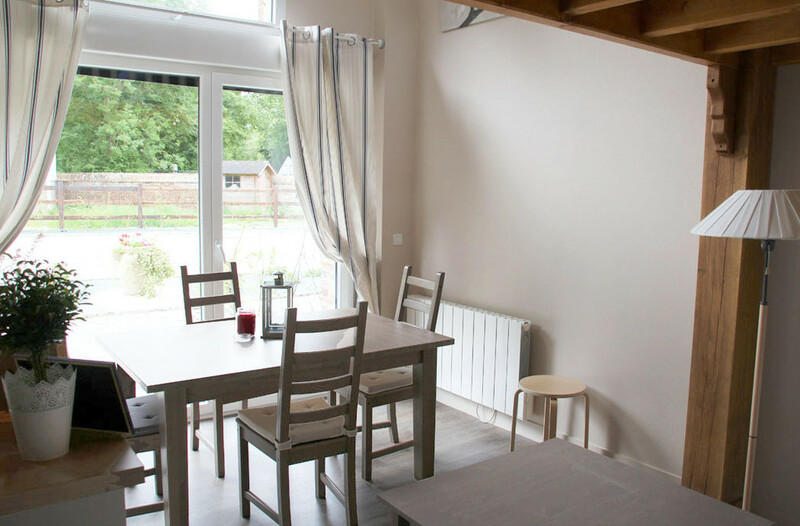 The gite, with a total area of 52m², is equipped with a dishwasher, a washing maching, induction hobs, an oven, a coffee machine, a kettle, a toaster and kitchenware. 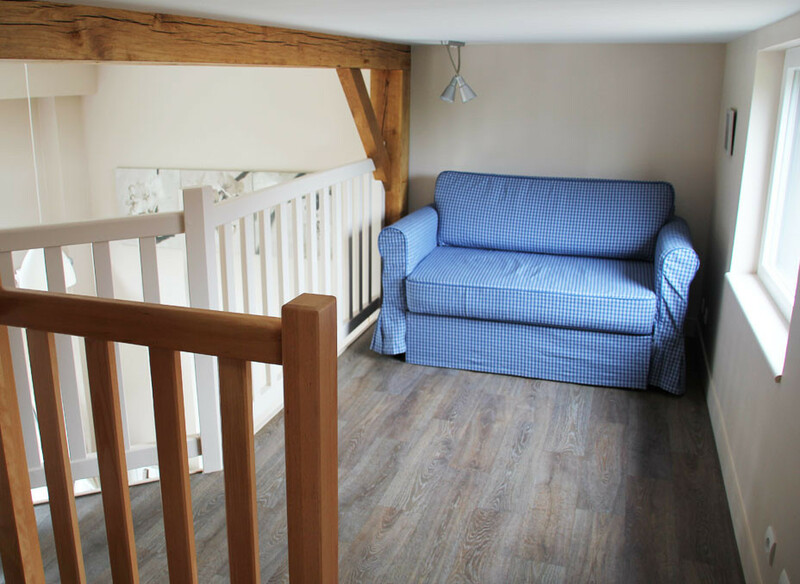 The south-facing terrace is equipped with an outdoor blind and garden furniture.